Create your own Custom Floral Arrangement to be delivered- by following the 3 easy steps below! Select the occasion, colors, flowers, or any additional special requests. Fill out your information along with the recipients information for delivery and the date of delivery. 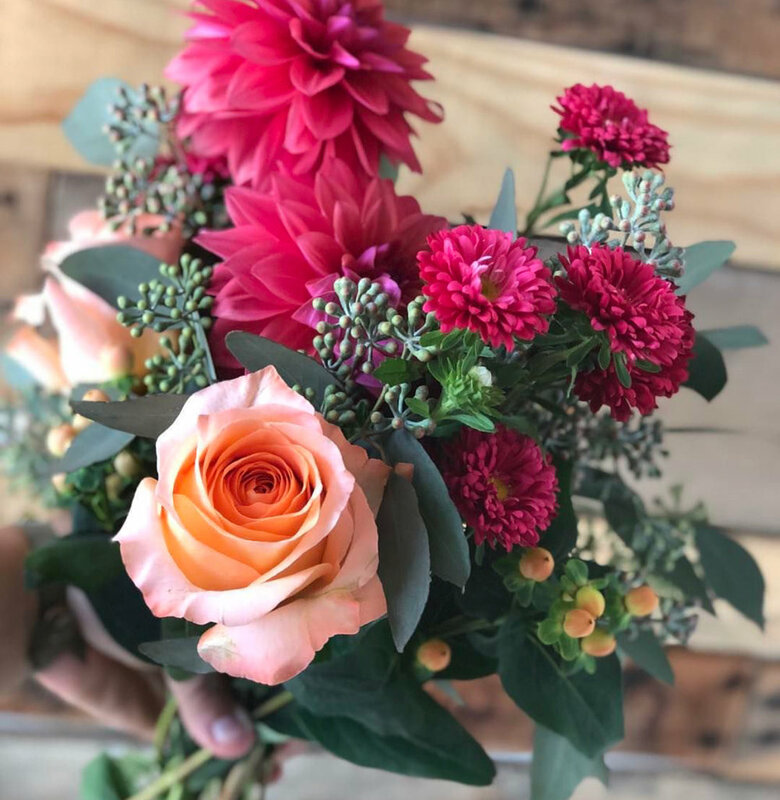 We will work our magic and create your own custom bouquet tailored to your requests.